Check out our meetup page to find the next North Carolina event! 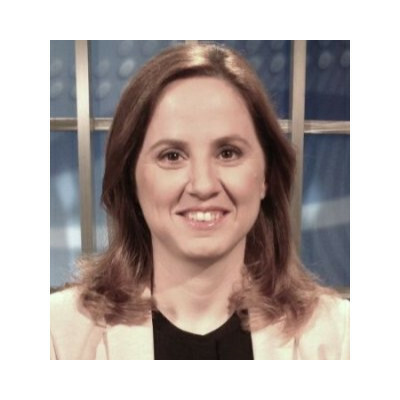 Funda Güneş is a Statistician and Machine Learning Scientist at SAS Institute where she researches and implements new data mining and machine learning approaches for SAS Enterprise Miner, data mining software. Before her current position, she was responsible for promoting SAS statistical procedures and establishing customer relationships with a direct link to R&D. This included writing papers, creating web examples, and giving expository talks on new modeling and estimation techniques in SAS/STAT software. She received her Ph.D. in statistics from North Carolina State University. 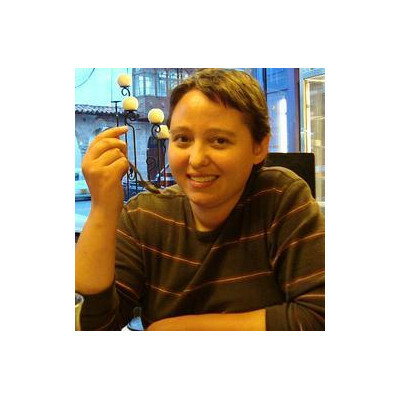 Her research focuses on penalized regression methods, hyper-parameter tuning, ensemble machine learning techniques, Bayesian statistics, and mixed models. 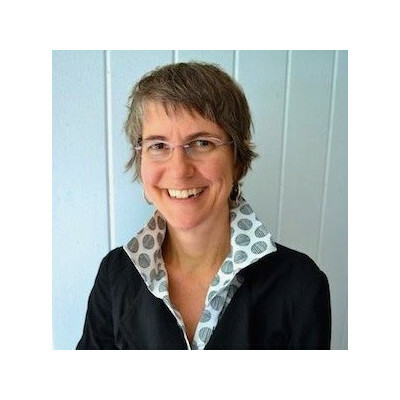 Malene Haxholdt has 15+ years of experience applying advanced analytics across multiple business domains and industries. Haxholdt has been leading teams of analytical consultants as well as spending years in hands-on development of analytical models focusing on predictive modeling, time series forecasting and optimization. Haxholdt currently holds a global position at MetLife with the responsibility of accelerating the use of analytics to drive business results with a focus on emerging markets. This includes the responsibility for global IT Shared Services within Business Intelligence, Data Visualization and Advanced Analytics. Haxholdt is also responsible for the MetLife Enterprise Analytics Center of Excellence (COE). The Analytics COE has a focus on formalizing knowledge, best practices and innovation facilitation. Haxholdt is leading the efforts to establish a global MetLife data science community as well as talent development and training with an academic outreach. 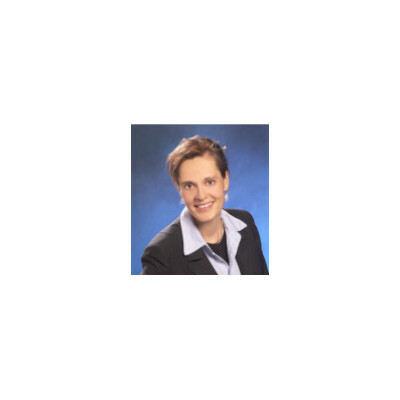 The majority of her career has been in Europe, and Haxholdt holds a M.S. degree in Statistics from Copenhagen Business School and spent time studying cross cultural business behavior at Singapore Institute of Management. Ilknur Kaynar-Kabul has researched and developed new high-performance data mining and machine learning algorithms at SAS since 2012. She received her PhD in Computer Science from UNC Chapel Hill in 2011. Her dissertation work focuses on analyzing and visualizing medical images using different machine learning algorithms. After her PhD she worked as a R&D engineer at Kitware, where she worked on various computer vision projects. Currently, her research focuses on unsupervised and semi-supervised learning, neural networks, ensemble models and gradient boosting algorithms. She likes going deeper into algorithms in addition to applying them in different domains to uncover meaningful and interesting results. Polly Mitchell-Guthrie is the Senior Manager of the Advanced Analytics Customer Liaison Group in SAS’ Research and Development Division, where her team serves as a bridge between R&D and external customers and internal SAS divisions. Previously she was Director of the SAS Global Academic Program, leading SAS’ outreach to colleges and universities worldwide to incorporate SAS into their teaching. 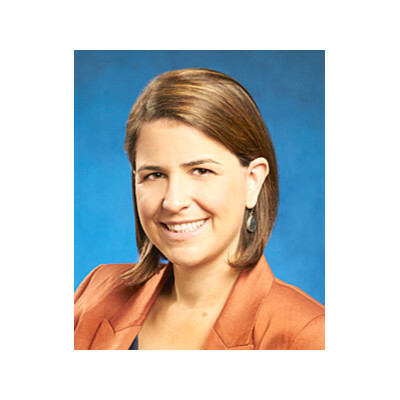 Polly began her career working in the nonprofit sector in philanthropy and social services. She is an active member of the Institute for Operations Research and Management Science (INFORMS), including serving as Chair of the Analytics Certification Board and Secretary of the Analytics Section. In addition, Polly is the Chair of the Self-Help Ventures Fund, part of the largest community development financial institution in the country (with over $1 billion in assets), that together provide financing, technical support, consumer financial services and advocacy for those left out of the economic mainstream. She has an MBA from the Kenan-Flagler Business School of the University of North Carolina at Chapel Hill, where she also received her BA in Political Science. Melissa Nysewander is a Director of Data Science at Fidelity Investments, where she focuses on better understanding their workforce through data science and advanced analytical techniques. Before she was a data scientist, she was a real scientist, with a PhD in Astrophysics from UNC-Chapel Hill.